What better way to break in the inaugural year of the Service Learning Capstone than to have UGA’s Office of Service Learning as a client? Cue the SLQAT team. 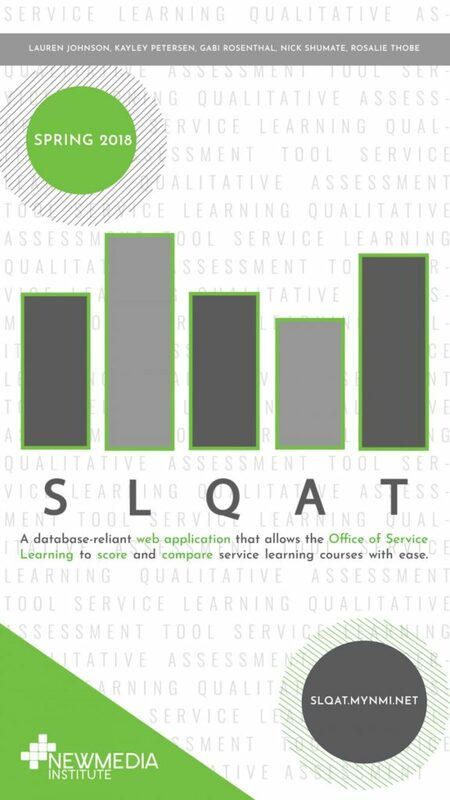 The Service-Learning Quality Assessment Tool (SLQAT) is a tool used by the Office of Service Learning to measure every service-learning course offered at UGA. We’ve been able to work closely with their office to put together a simpler, more effective way to assess these courses. We’re pretty pumped that we’ve created something that will be used nation-wide!